Note: - This error message does not indicate continuous errors but appears whenever someone is trying to make constant attempts to use WebGL. Go to chrome://flags. 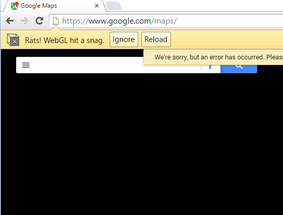 Search for the option "Disable WebGL.